Acupuncture has long been used for relief from chronic pain. It can also be effective in the treatment of many different health disorders and diseases. Acupuncture Therapy stimulates a body’s natural healing abilities and helps to remove blockages within the energy flow. An energy disruption can lead to pain and illness. When administered by a Licensed Acupuncturist, benefits of acupuncture treatment can be significant. The Caron Chiropractic Clinic in St. Paul, MN offers acupuncture therapy along with other safe and effective, holistic treatments. Do you find yourself suffering from chronic pain? Or, how about that exasperating headache you’ve been dealing with for over a week now. 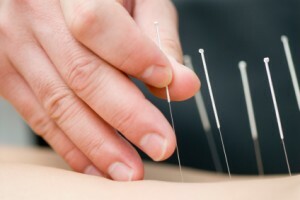 Have you ever thought about trying acupuncture treatments? Well, here at Caron Chiropractic Clinic, St. Paul, MN we specialize in alternative health therapy. You are not just a patient. You are an individual with a unique set of needs; each need is treated differently and with care. 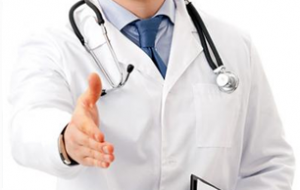 Not only can we treat your pain, we can help you to prevent illness in the future.